Recently, after completing four cycling apparel reviews for Art's Cyclery in San Luis Obispo, California, Road Bike Review graciously shared my product reviews. Paired as Capo and Castelli cycling kits, be sure to give my latest writing a glance! This accurately describes my current emotions. 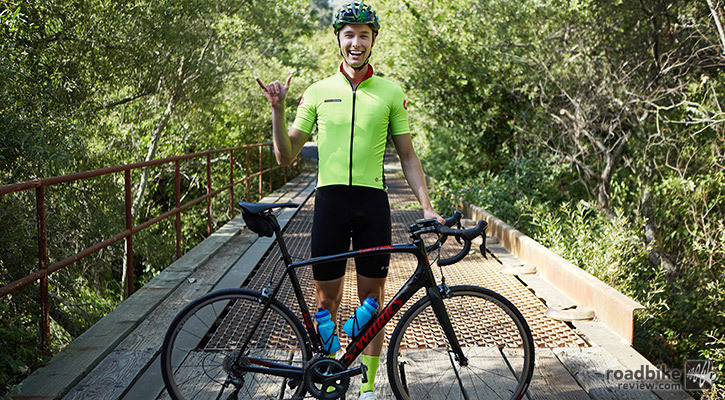 Thank you for the share, Road Bike Review!